Simona Pede is leading the Talent Lab at bwcon GmbH. In this role, she conceives and manages bootcamps, open innovation challenges, hackathons and summer schools for young entrepreneurs and start-ups covering a wide range of topics from design thinking to business modelling and investor readiness. Simona is particularly focusing on the Lean Start-up approach and she is strongly involved in a network of European Universities fostering entrepreneurship education. She has been further more promoting and organizing investment forums and acceleration services and has extensive experience in mentoring startups teams. Simona has 10 years of experience as manager of European projects in the entrepreneurship and investment readiness field and in the recent past, she has been responsible of two projects under the Startup Europe Initiative of the European Commission. 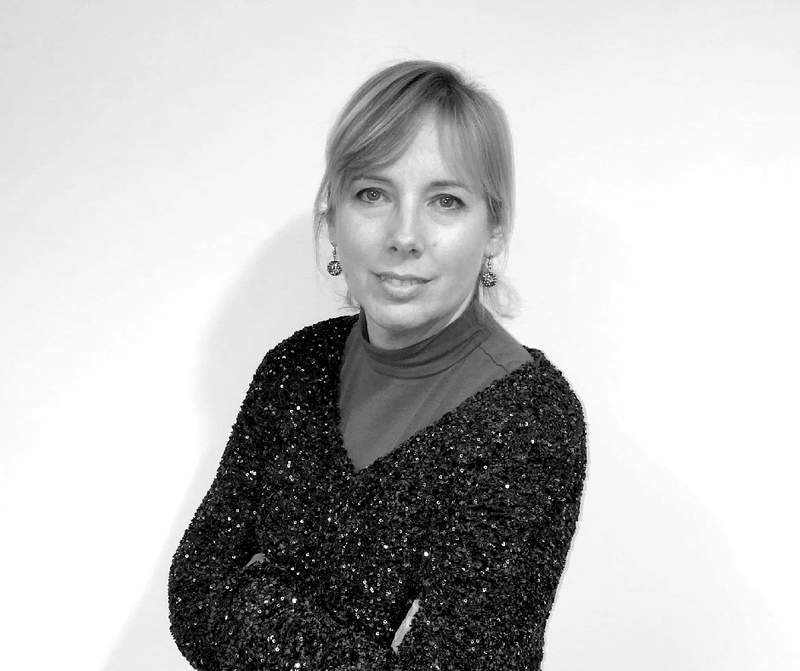 Alexandra Rudl is Head of bwcon Innovation Academy in Stuttgart. Together with her team, she facilitates transformation and innovation processes of various clients from the private and public sector. As certified Effectuation coach, her focus lies on entrepreneurship education amongst students, researchers and employees in established organizations. Further to that, she has specialized on Management3.0, a concept involving all members of an organization in improving the system and fostering employee engagement. Besides working for bwcon, Alexandra is external innovation expert to the European Commission evaluating business plans and research projects from all over Europe. 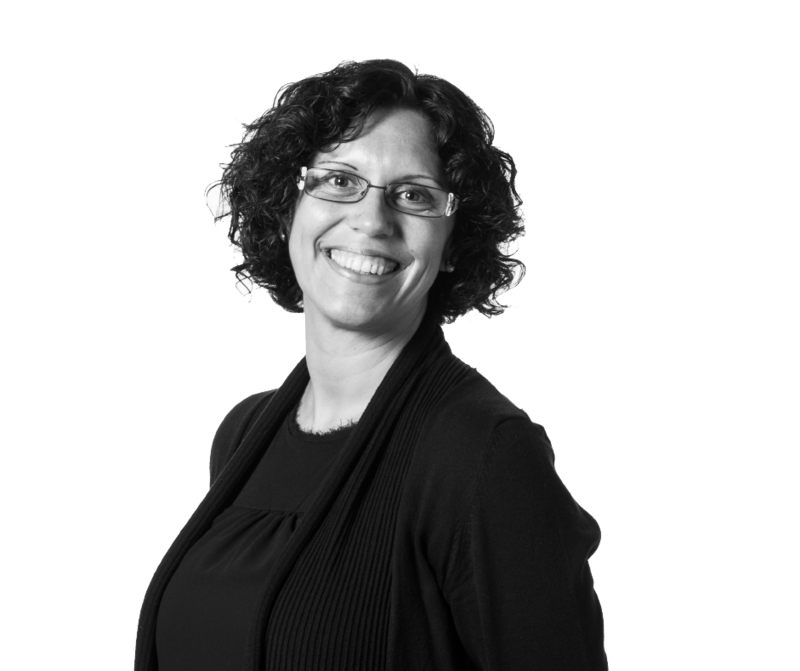 Aniko Balogh has more than 20 years of experience in higher education and e-learning. 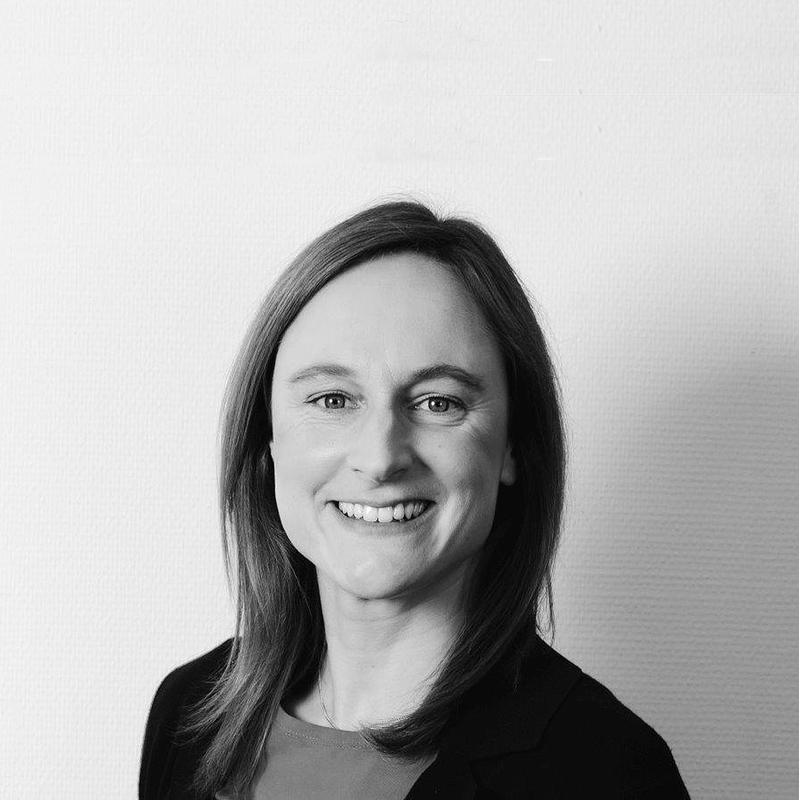 Since 2006 she works as an independent expert at the European Commission for programs related to information and communication technologies (ICT) in Luxembourg and Brussels. She is a public member of the Hungarian Academy of Sciences, the Hungarian Economic Association and the John von Neumann Computer Society. She regularly lectures on the topic of eLearning and Knowledge Management at conferences, publishes in national and international journals. Anikó holds a PhD in management sciences and knowledge management. Researcher at Polimi and co-director of Creative Industries Lab. She is expert in the field of creative and cultural industries and in particular in the field of services for the development and the support of start-up in the creative sector. She is now member of the scientific board of CO-CREATE, European project addressed to the empowerment of the innovation capacity of Creative and Cultural industries thanks to the cross innovation and cross fertilization with SMEs in traditional sector. She is teacher, expert and member of the board for the Design for Enterprises program. 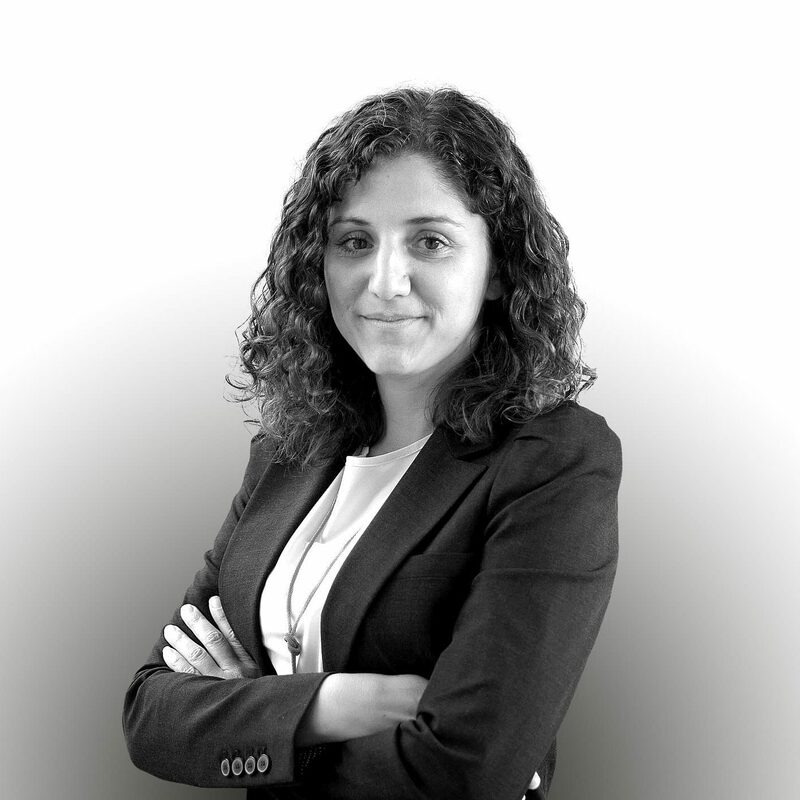 She is expert and evaluator for Invest Horizon. Ph.D in design, design researcher. 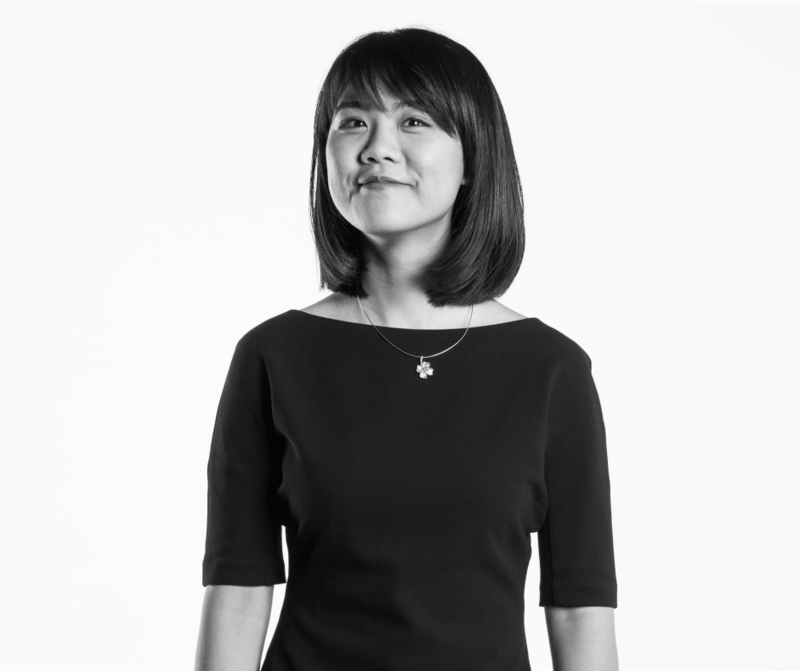 With a background in product design and service system design, Xue is specialized in applying her design and research skills to designing services and creating design-led strategies. During her Ph.D, she explored how design thinking and design methods could help organisations in the third sector to form design capabilities for innovation. Xue worked on projects about service&business innovation, social innovation, brand building, design-driven creative industries, kids and digital retail, city for elderly, territory development and service. 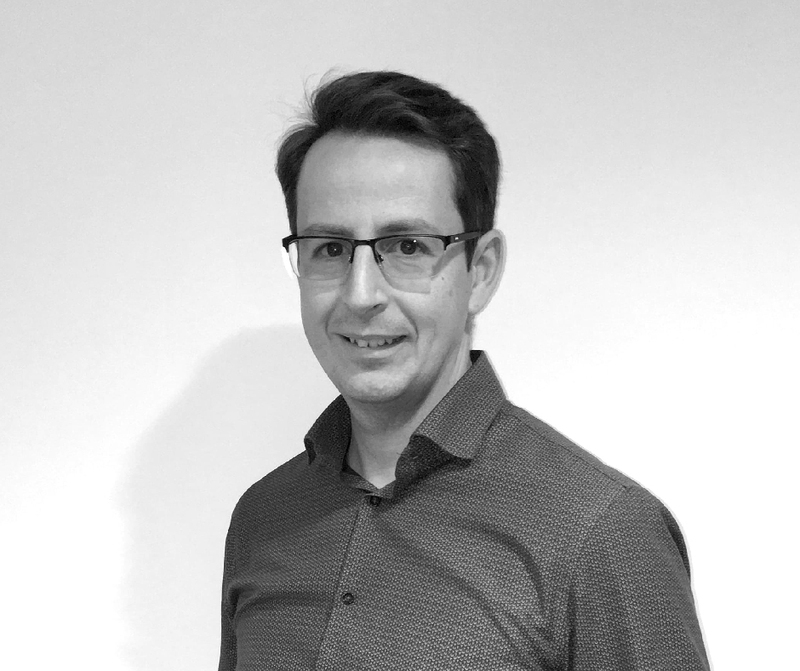 Design researcher, he has a background in product service system design and management engineering. 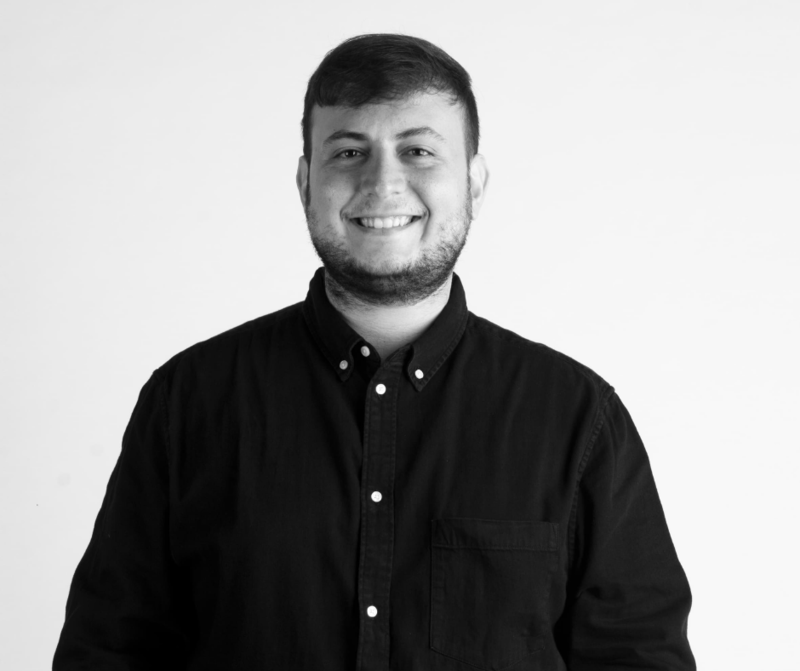 Gianluca focused his research on how design, and in particular service design, can supports companies in creating innovation. He is one of the people in charge of “Crea”, Network of summer academies for the improvement of entrepreneurship in innovative sectors. Actually, he is collaborating with the Design Department of Politenico di Milano where he is working as designer and researcher, but also working as a tutor in several courses. Research assistant at Department of Design and Department of Management, Economics and Industrial Engineering (DIG) of Politecnico di Milano. 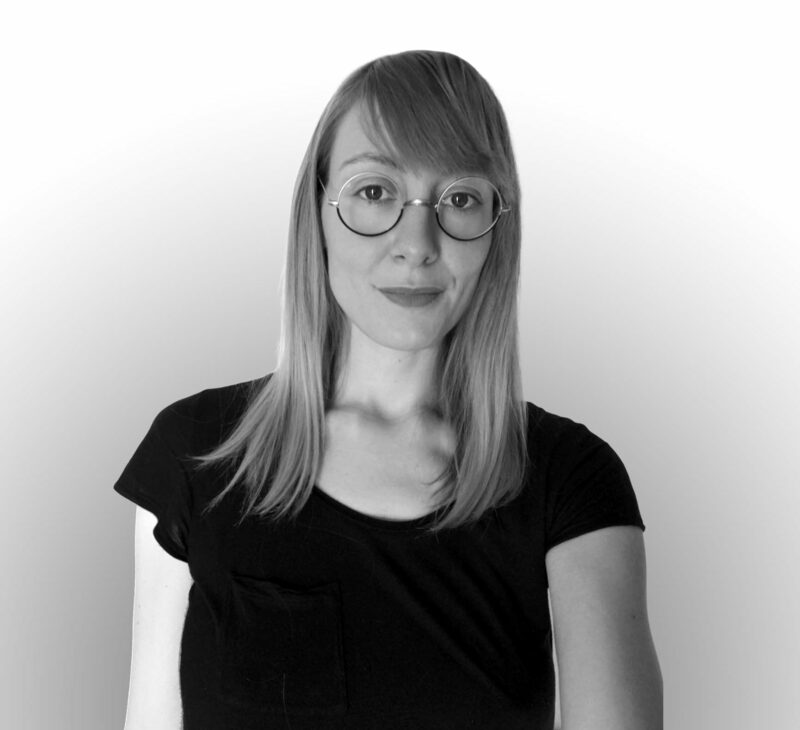 Her research activity is focused on Making culture, Design and digital fabrication. 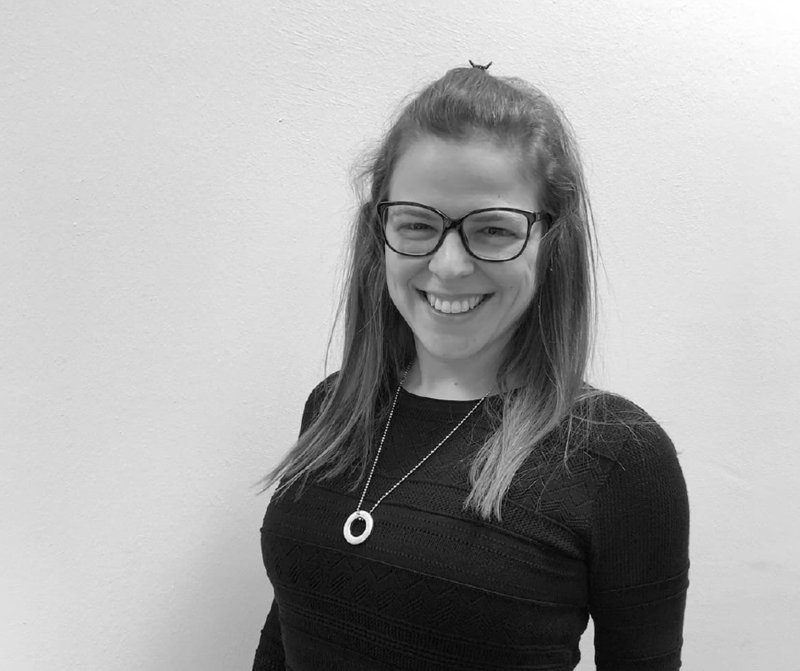 She collaborated as researcher in several EU projects such as CTC- Close to Customer focused on Mini-factory concept and MSEE – Manufacturing Service Ecosystem focused on servitizing the manufacturing industry. She coordinated the Master in Service Design at POLI.Design. In her spare time she is also a visual artist working with photography. Baden-Württemberg: Connected e.V. (bwcon) is the leading business initiative for the promotion of the high-tech sectors in the region with offices in Stuttgart, Freiburg, Horb and Villingen-Schwenningen. With its approximately 600 members since 1997, the main goal is to foster key-technologies in order to strengthen the region’s economic development. The focus is on information and communication technologies (ICT) as drivers of innovation in the fields of mobility, production, health and energy. bwcon creates a unique platform for cross-sector collaboration between developers, users and investors. bwcon GmbH sees itself as a service provider offering support to companies in the digital transformation process by managing ideas, designing new business models and making innovation processes more flexible. One of the services of bwcon GmbH is the development of methodological knowledge, which is necessary to initiate the digital transformation process. This includes the facilitation of innovation processes and the subsequent consultation on business process development including financing. To support this, bwcon GmbH has set up its own platform with the Venture Development System, which holistically reflects this process. The Department of Design is the first university department in Italy that deals with research and teaching in the field of design by statute. Inside the department, there is CILAB, a research lab with a design approach: research to know, test to learn, take action to train, starting from the real needs of people. CILAB is a design lab in which thinking and actions converge dynamically for fostering scientific knowledge about strategic design. focuses on education. DIG has the responsibility for teaching the specializing courses that can be studied in the Management, Economics and Industrial Engineering curriculum. DIG is the centre for the Doctorate of Research in Management, Economics and Industrial Engineering (DRIG), a training path for research in the fields of management, economics and industrial engineering. Innomine will be responsible for organizing online pitch sessions for FET stakeholders and also on-site matchmaking events. On top of this innomine will lead the external dissemination and communication activities, to mobilize the European innovation ecosystem and connect it with FET projects. Central place for innovation will be the BRIEFING online marketplace which innomine will promote and ensure to involve the market as soon as possible. 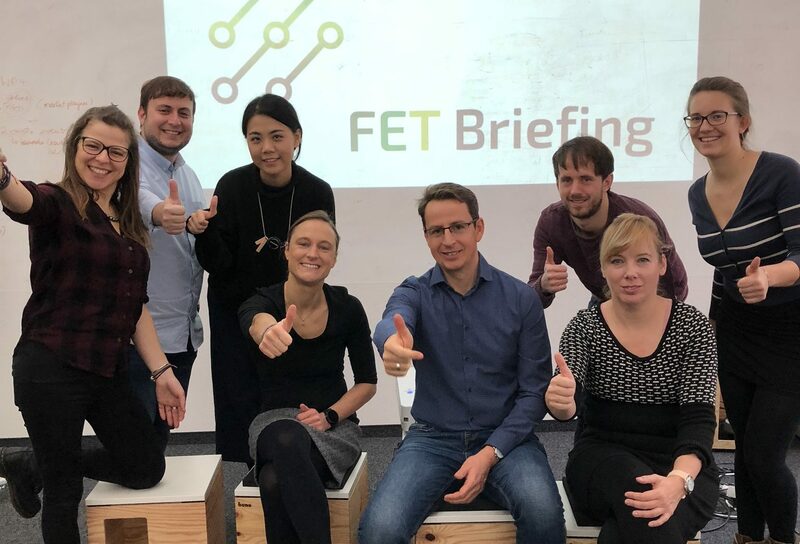 Based on its geographic location and network innomine will be especially active to connect FET projects with the Central and Eastern European innovation ecosystem.